Sole advisor to Mazuelo on the takeover bid to acquire Barón de Ley. 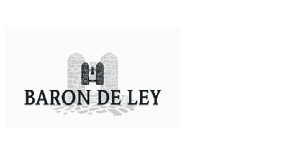 Barón de Ley is one of the most important wine producers in Spain with a leading position in the DOC Rioja. It obtains 50% of its revenues outside Spain. 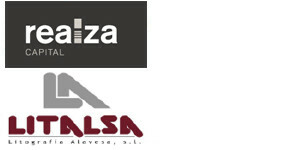 Sole financial advisor to Realza on the sale of a majority stake in Litalsa to MCH Private Equity. Litalsa, founded in 1972 and based in Oyón (Álava), is the leader in the European lithography and varnishing outsourcing market for metal cans, closures and other metal products manufacturers. 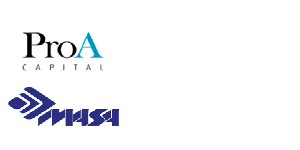 Litalsa’s client portfolio includes some of the world’s largest manufacturers in the sector. The acquisition by MCH Private Equity will support Litalsa to consolidate its market leadership and implement its national and international growth plan in the coming years. Sole advisor to Mutua Madrileña on the acquisition of a 30% stake with the option to acquire up to 51% in 2019 of EDM. 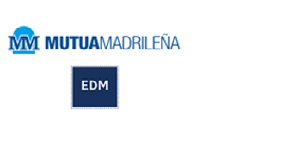 EDM is one of the leading independent asset managers in Spain with more than €3,700 MM in assets under management and offices in Barcelona, Madrid, Luxembourg and Mexico City. With this transaction, Grupo Mutua successfully delivers on one of the objectives of its 2018-2020 Strategic Plan: develop its asset management platform and strengthen Mutuactivos as the leading independent asset manager in Spain. 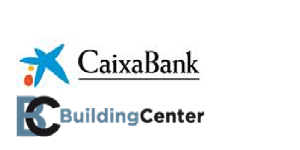 Exclusive advisor to Grupo Codorníu on the sale of a majority stake to The Carlyle Group. The Codorníu group is one of the oldest companies in Europe, with more than 460 years of history dedicated to the production of wines and cavas. Its ten wineries are located in some of the most renowned wine regions across the world. The group produces highly reputed and prestigious premium brands which are market leaders in Spain and worldwide. 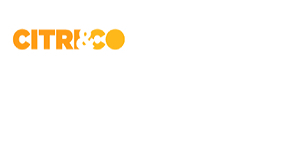 Sole advisor to Citri&Co in the refinancing of its debt. The refinancing has been made through a syndicated loan and has been coordinated by leading national and international banks, allowing the Company to integrate Perales and Ferrer into the Group as well as face the next stage of its strategic plan. Citri&Co is the European leader in the production and commercialization of conventional and ecological citrus, and will have annual revenues of €400 MM. The Group is participated by Miura Private Equity and arises from the merger of RioTinto and Martinavarro in July 2017. Exclusive advisor to Miquel y Costas on the acquisition of Clariana, a Spanish family business leader in the manufacturing of color paper and cardboards. 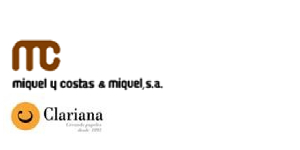 Miquel y Costas, with an annual turnover over €200 MM, is the largest manufacturer of fine and specialty papers in Spain and one of the largest players worldwide. The integration of Clariana into the Miquel y Costas group reinforces the group’s leadership in the specialty papers segment in Spain and facilitates important commercial and operational synergies. The international recognition of Clariana together with the production technology of Miquel y Costas allows the group to expand its range of products and strengthen its international position. 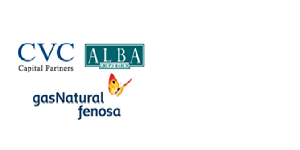 Advisor to CVC Capital Partners and Corporación Financiera Alba on the acquisition of a 20% stake in Gas Natural Fenosa from Repsol for a total consideration of €3,816 MM. Gas Natural is one of the largest energy infrastructure companies in the world with operations in more than 30 countries and over 23 million customers. The company operates across the gas value chain from procurement to liquefaction, storage, regasification, transportation, distribution and marketing. The company owns the largest gas distribution network and has a leading market share in the retailing of gas in Spain. Gas Natural also owns and operates gas distribution networks in Latin America with leading market shares in Brazil, Chile and Mexico. The company owns approximately 15GW of electricity generation assets in Spain and internationally. Gas Natural is listed on the Spanish stock exchanges and forms part of the IBEX 35.